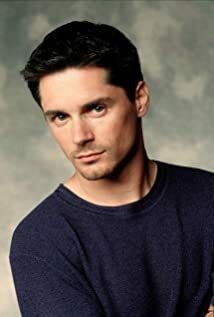 How much of Billy Warlock's work have you seen? Life is all attitude. I have come to appreciate every experience that comes my way, and I think I'm in a pretty great place right now.